Frankfurt Main Finance, an organization consisting of the Hesse state government, the local authorities of Frankfurt and Eschborn, Germany's leading banks, major financial institutions from other countries, international law firms and other businesses, has commissioned WHU-Otto Beisheim School of Management, one of the world's leading business schools to assess the economic benefits of Brexit for Frankfurt am Main and its surrounding region. In Brexit brings up to 88 thousand new jobs in the Rhine-Main region 28 Aug 2017 Sabine Knöß interviews Professor Lutz Johanning and Moritz C. Noll of the Business School's Capital Market Research department who carried out that work. Those academics concluded, on the most optimistic case, that if 10,000 new banking jobs are created in the banking sector over the next 4 years they will lead to the creation of 88,000 new jobs in the Frankfurt Main conurbation as a whole. Most of those jobs will be in the support sectors needed to accommodate an extra 10,000 bankers. Even on a conservative estimate, they calculate that there are likely to be nearly 36,000 new jobs in the conurbation. "We extrapolated the existing statistical data on the employment market in Frankfurt and the region into the future with the help of an empirical model, taking the effects of the Brexit into account. To ascertain and arrive at meaningful figures for the purposes of further planning, we placed a high priority on two factors. Firstly, a valid data basis has been very important for us. Our study is therefore based on employment market data from the German Federal Employment Agency (BA) covering the past nine years. Secondly, we looked for statistical models that have already been effectively applied in the scientific community." The interview does not state how the total of 10,000 banking jobs has been computed though there will undoubtedly be some as a number of banks have already announced an intention to transfer some of their operations from London to Frankfurt. Frankfurt is not the only financial centre in Europe that hopes to benefit from Brexit. Amsterdam, Dublin, Madrid and Paris are also competing for the business that London could lose and all have their own unique attractions. Dubin is capital of the largest English speaking common law country remaining in the EU with close links to the United States and Commonwealth and Amsterdam, Madrid and Paris have similar cultural attractions to London. From an IP perspective, Frankfurt has many advantages. It is thought to be easier to obtain patents for software implemented inventions than the UK and its courts are considered to be claimant friendly (see the IPO's report Building the Evidence Base on the Performance of the UK Patent System which I mentioned in my article of 26 Aug 2017). That should benefit fintech companies in the region. 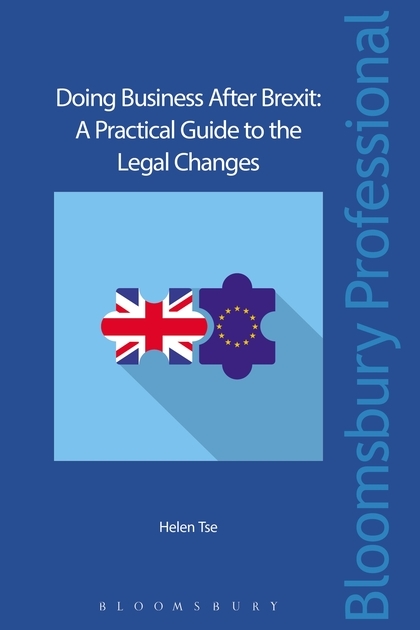 Should anyone wish to discuss this article or the legal consequences of Brexit generally, call me on +44 (0)20 7404 5252 during normal office hours or send me a message on my contact form. Earlier today HM Government published the position paper Enforcement and dispute resolution. It adds to the fears that I expressed in Dispute Resolution: A Potential Deal Breaker? 8 Aug 2017 that dispute resolution could lead to our crashing out of the European Union at the end of March 2019 without any kind of withdrawal agreement and without any immediate prospect of a free trade agreement with our largest trading partner. The problem with the position paper is that governments resile from or fail to implement international agreements. I like to think that HMG is a better global citizen than most governments but it is susceptible to domestic political pressures like any other democracy and it is not impossible to anticipate a situation where Parliament would enact legislation that would be incompatible with the terms of the withdrawal agreement. And then what? 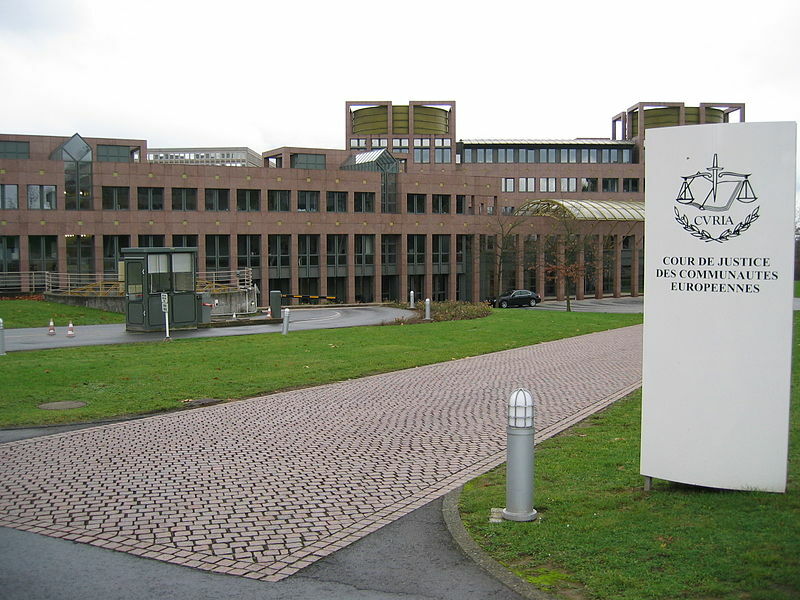 At present, it is possible for citizens of a member state to sue their national government for damages if it fails to implement Union legislation (see C-479/93 Andrea Francovich v Italian Republic  ECR I-3843) and the courts of this country have power even to disallow provisions of British statutes if and in so far as they are incompatible with a treaty obligation (see R v Secretary of State for Transport (ex parte Factortame Ltd. and others  3 CMLR 375,  1 All ER 70, (1991) 3 Admin LR 333,  1 Lloyd's Rep 10,  UKHL 13,  3 WLR 818,  1 AC 603,  AC 603). "When it implements these agreements in its domestic law, the UK will also as appropriate provide for an effective means for individuals to enforce rights under the agreements, and challenge decisions of the competent authorities concerning those rights. The exact means of redress will depend on the nature of the dispute, and the approach taken to disputes of that nature in UK legal systems. However, in each case the mechanism will be effective and meaningful, in accordance with the normal principles of administrative law." 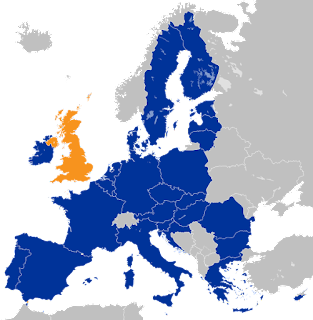 "The UK’s position is that where the Withdrawal Agreement or future relationship agreements between the UK and the EU are intended to give rise to rights or obligations for individuals and businesses operating within the UK then, where appropriate, these will be given effect in UK law. Those rights or obligations will be enforced by the UK courts and ultimately by the UK Supreme Court. UK individuals and businesses operating within the EU should similarly be provided with means to enforce their rights and obligations within the EU’s legal order and through the courts of the remaining 27 Member States." "This means, in both the UK and the EU, individuals and businesses will be able to enforce rights and obligations within the internal legal orders of the UK and the EU respectively, including through access to the highest courts within those legal orders. 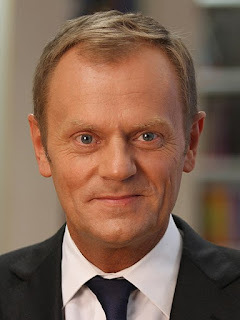 This would be the case in respect of both the Withdrawal Agreement, including an agreement on citizens’ rights, and the future partnership." If for example, the Hungarian government passed legislation incompatible with the withdrawal agreement a British business or individual could sue for compensation under Francovich or seek an injunction suspending the Hungarian statute under Factortame. If the Hungarian courts failed to apply the withdrawal agreement the Court of Justice of the European Union would put them right. If the British Parliament did the same the courts of the United Kingdom would have no choice but to give effect to that statute. None of the dispute resolution proposals in paras 30 to 39 offers any comfort to an EU or even a British citizen in dispute with HMG. Although the courts had started to retreat from the position of the House of Lords in Livesidge v Anderson  AC 206,  UKHL 1,  3 All ER 338 that decision has never been overruled or reversed by statute. Should anyone wish to discuss the position paper or any aspect of the Brexit negotiations, he or she should call me on +44 (0)20 7404 5252 during office hours or send me a message through my contact form.